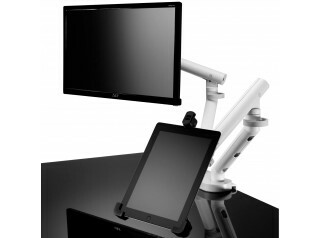 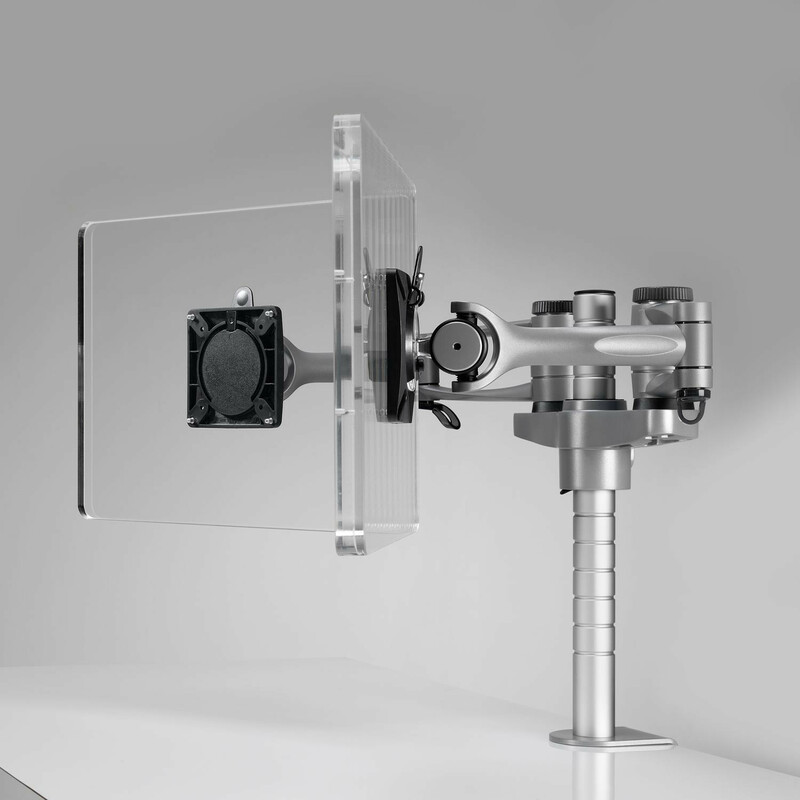 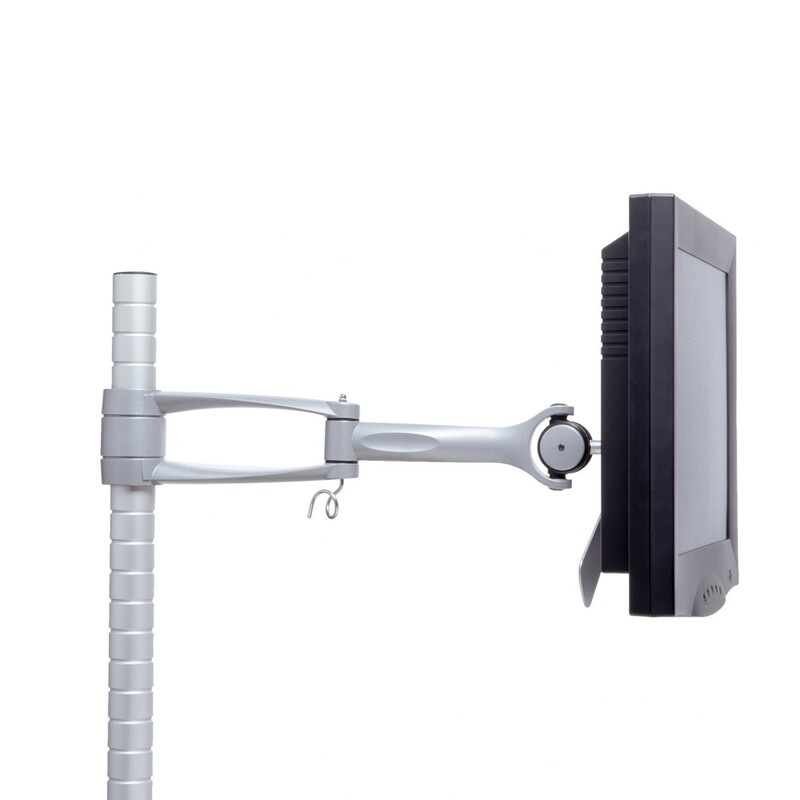 Wishbine Monitor Arm can be installed at different heights along the Wishbone posts to suit certain environments and the users individual requirements. 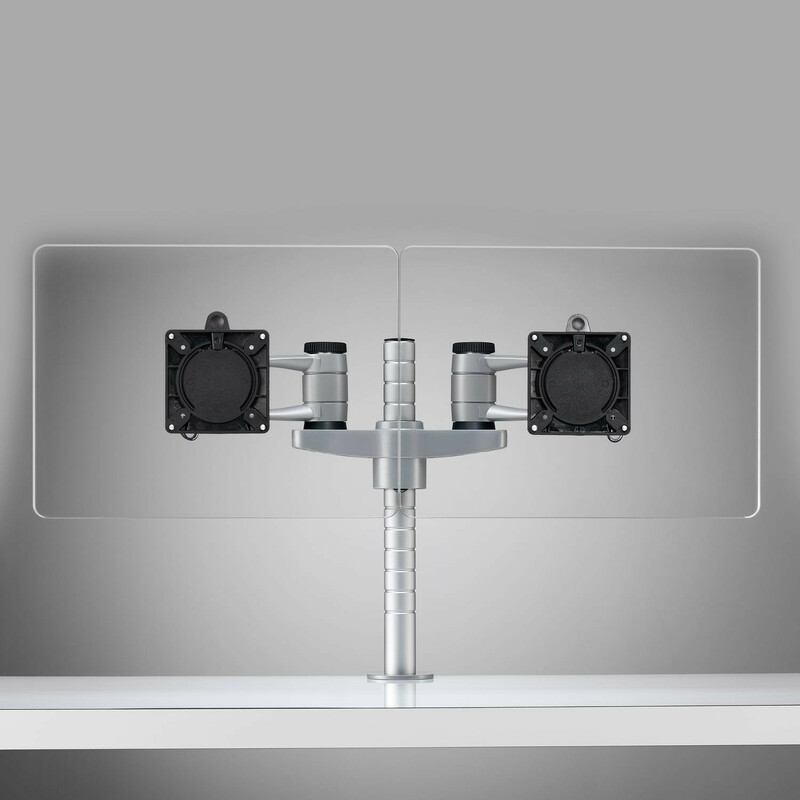 Constructed from die-cast aluminium and glass-reinforced acetyl plastic, Wishbone is a world leading single and multi-monitor arm support. 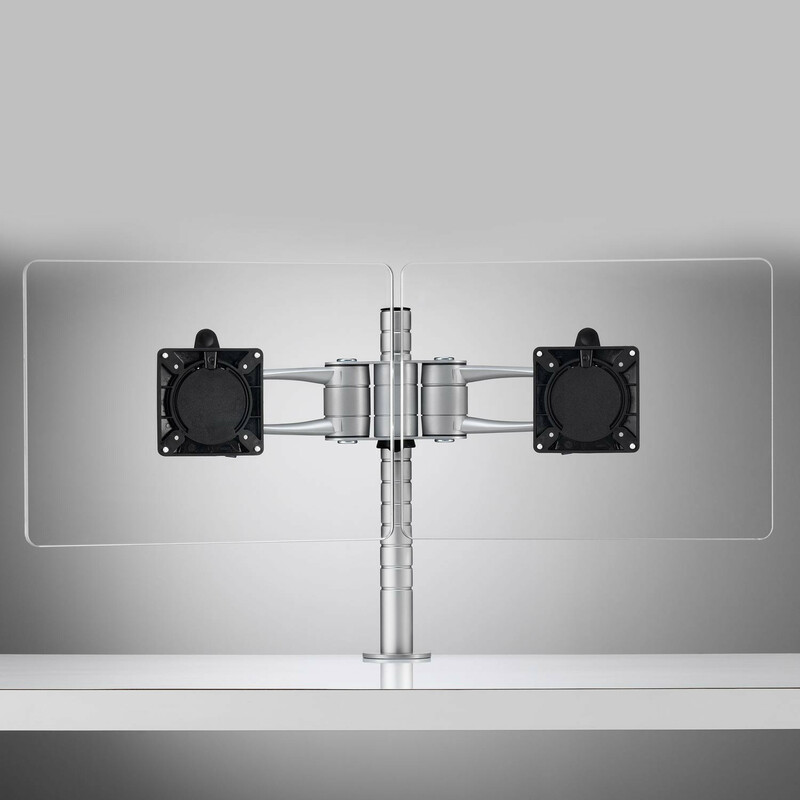 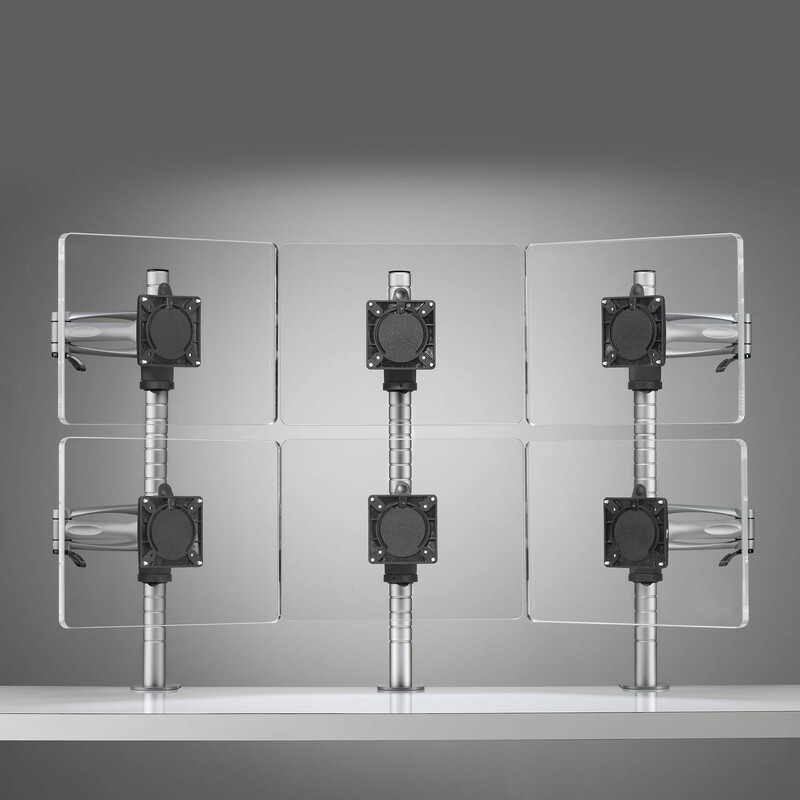 Lightweight, fully adjustable and easy to install, Wishbone Monitor Arms can support up to 12kg and allows monitors to be positioned in either landscape or portrait format. 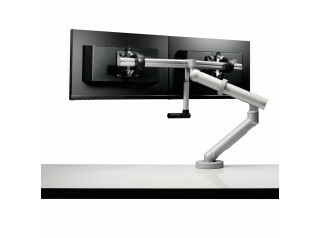 And with added cable management, Wishbone remains one of the best selling monitor arms in the World. 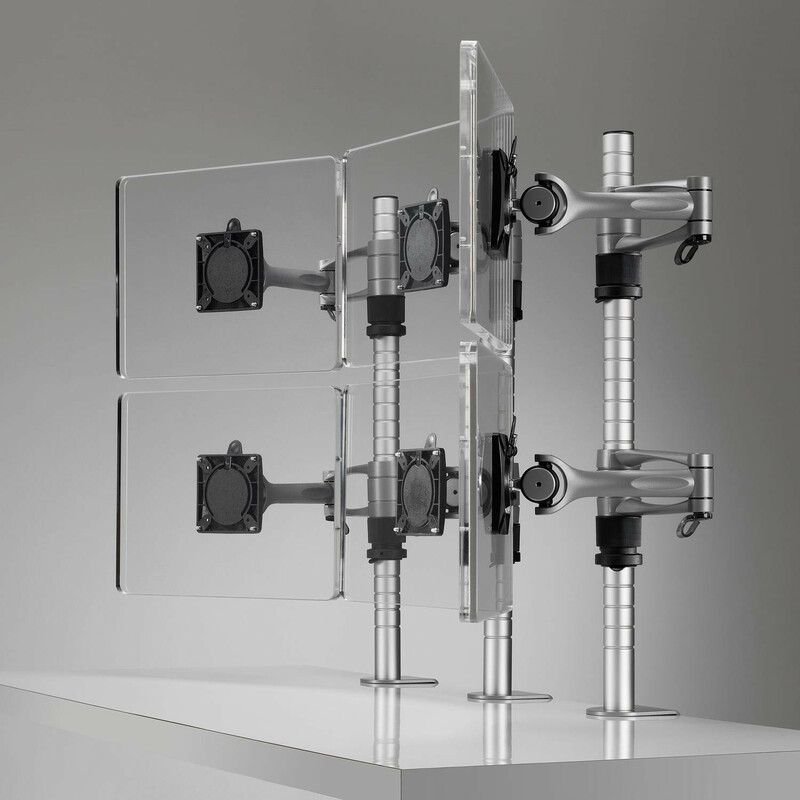 Wishbone Moitor Arm has won numerous designs and product innovation awards the world over and remains a design classic to this day. 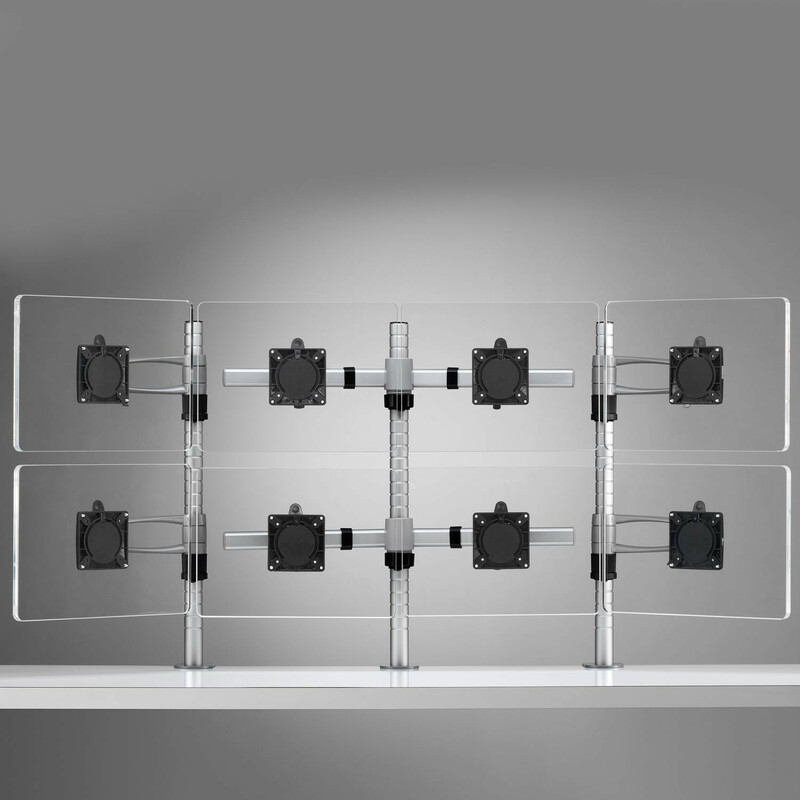 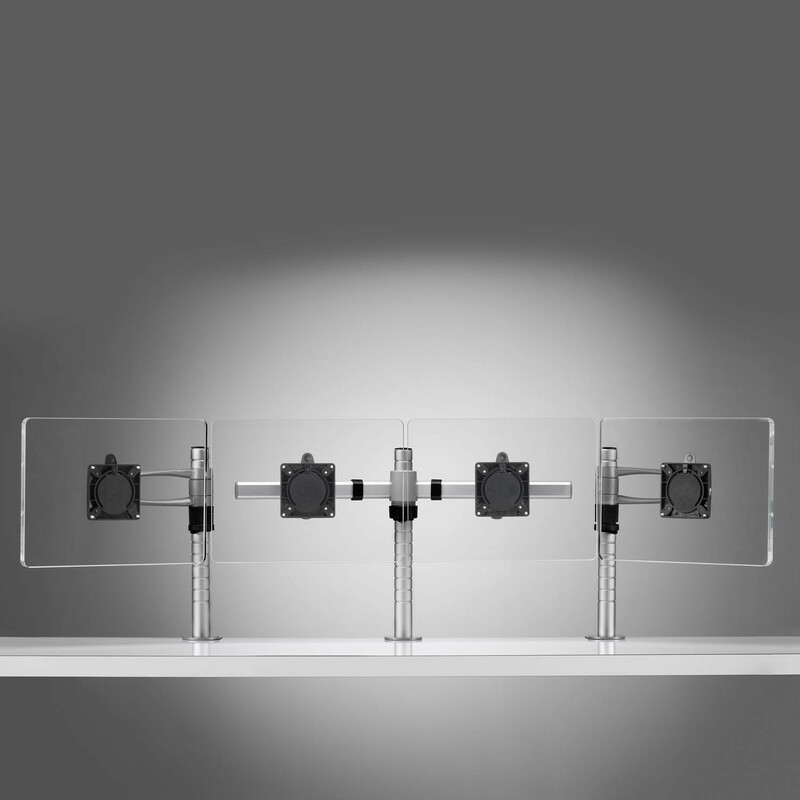 The original and first flat screen monitor arm, Wishbone is available in three different versions: Wishbone, Wishbone Forearm and Wishbone C-Post making it the ideal system for multi-screen applications such as trading floors and control rooms. 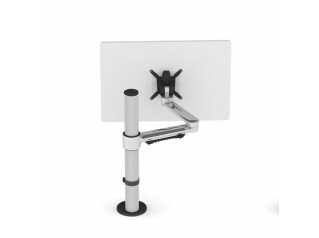 You are requesting a price for the "Wishbone Monitor Arm"
To create a new project and add "Wishbone Monitor Arm" to it please click the button below. 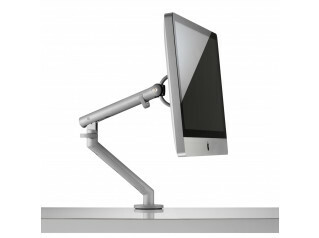 To add "Wishbone Monitor Arm" to an existing project please select below.